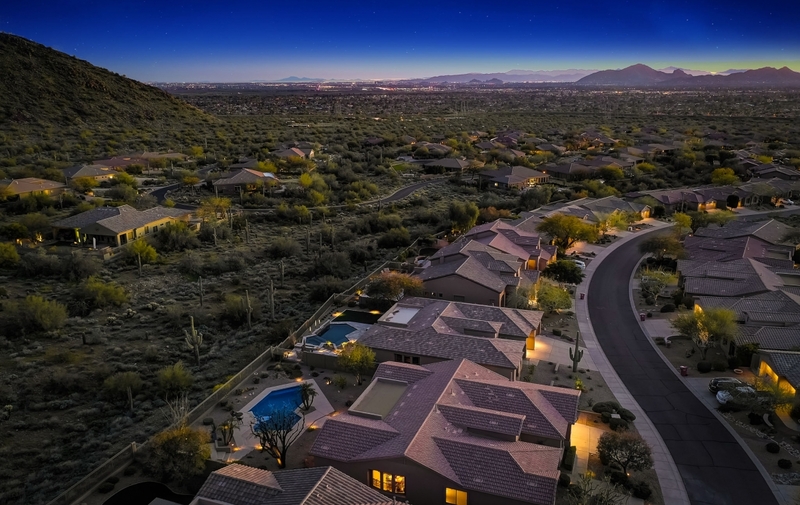 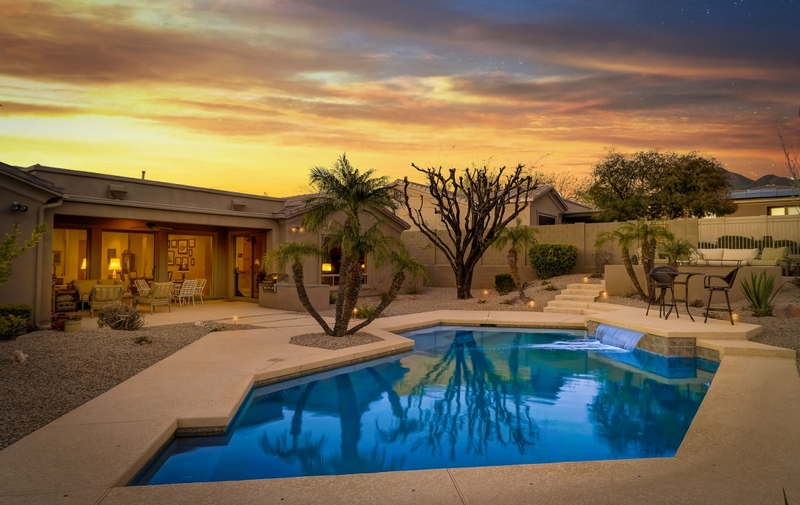 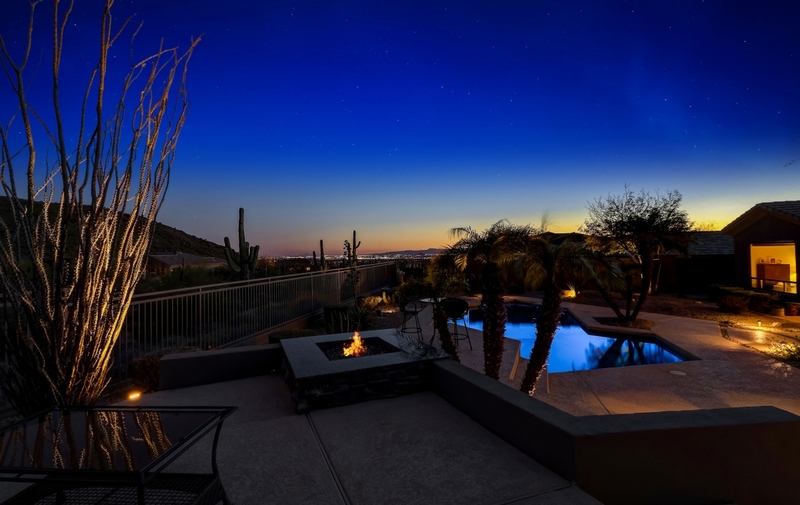 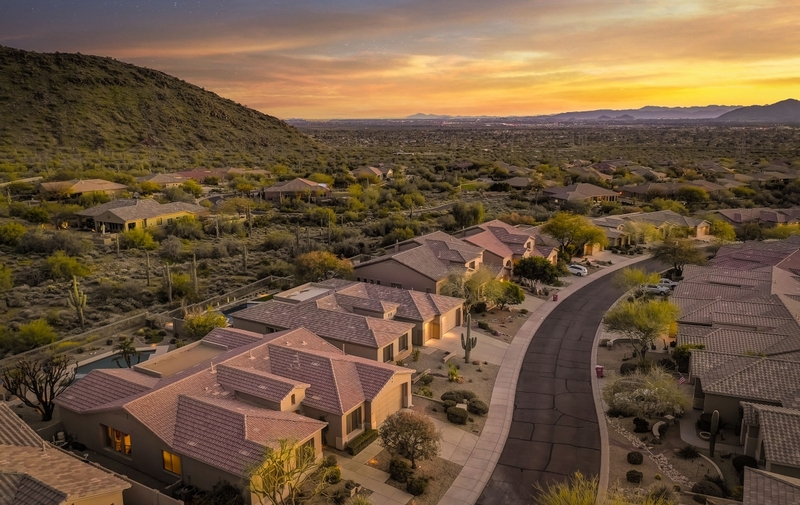 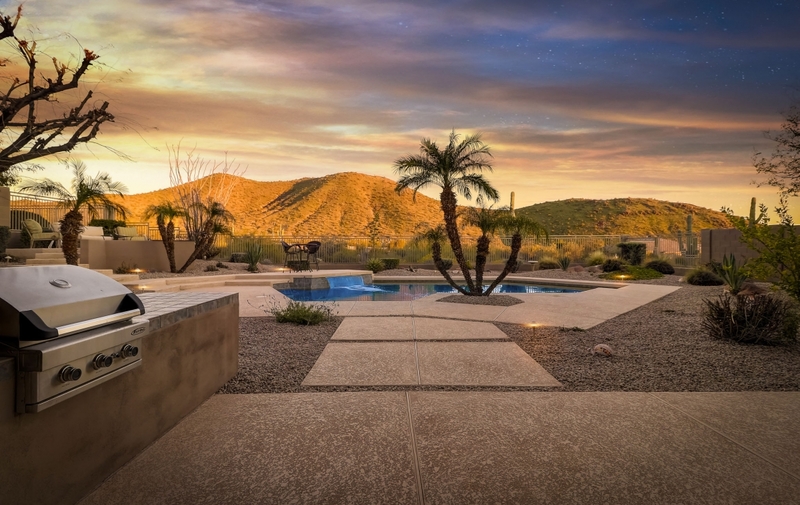 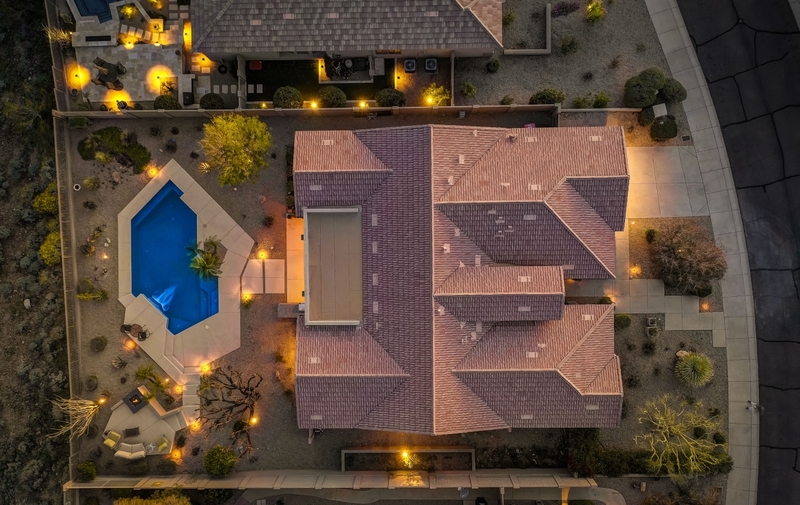 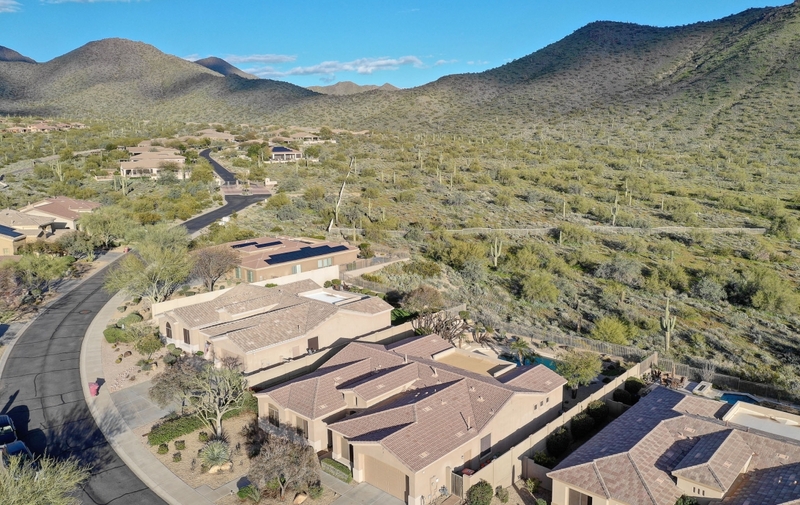 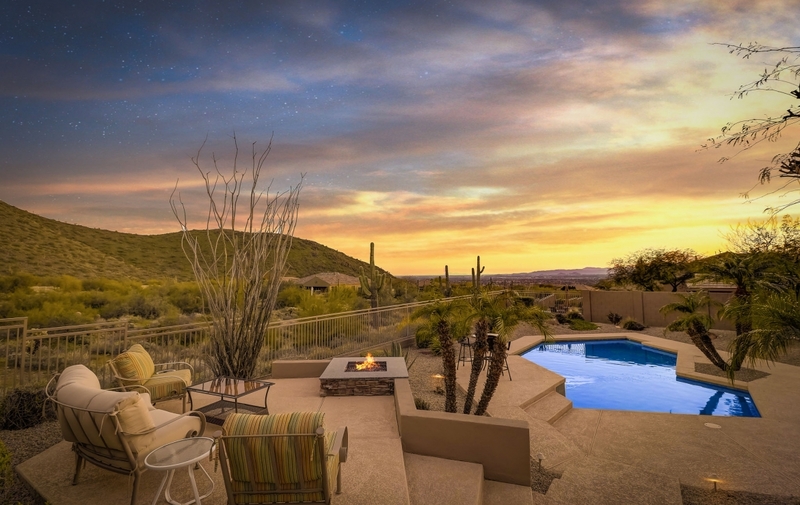 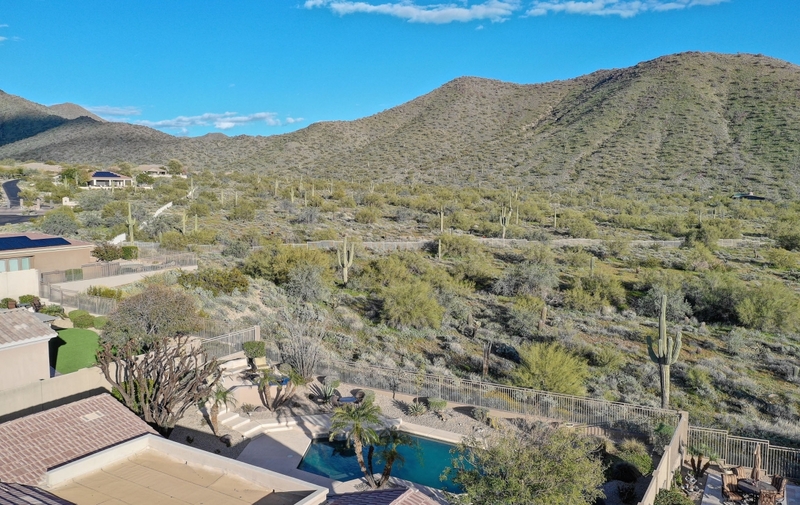 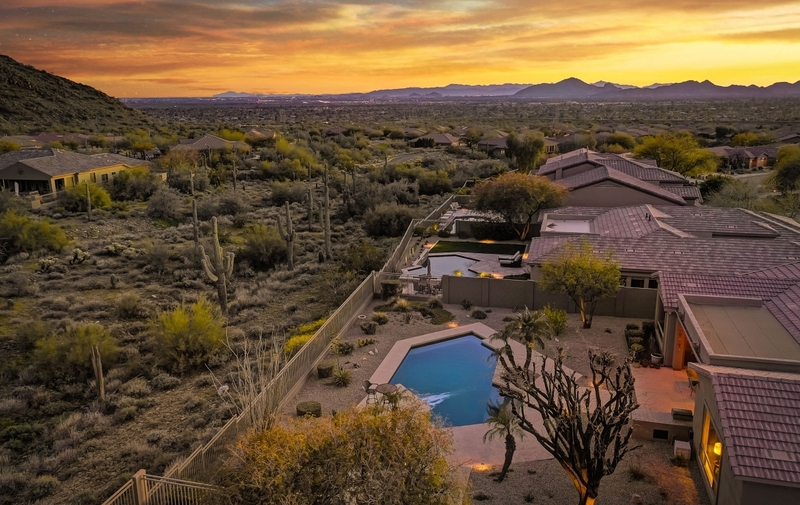 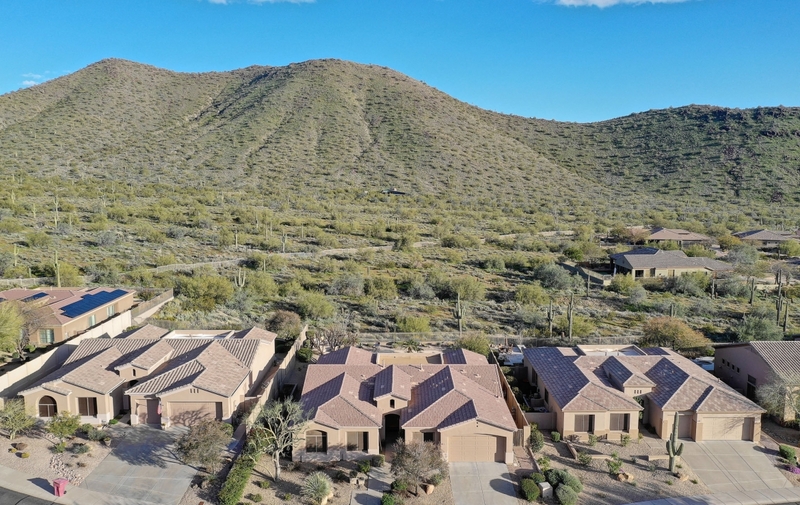 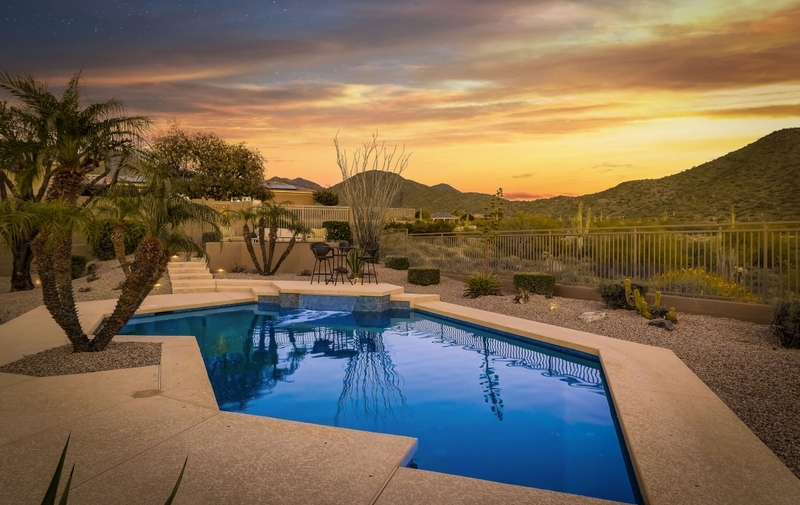 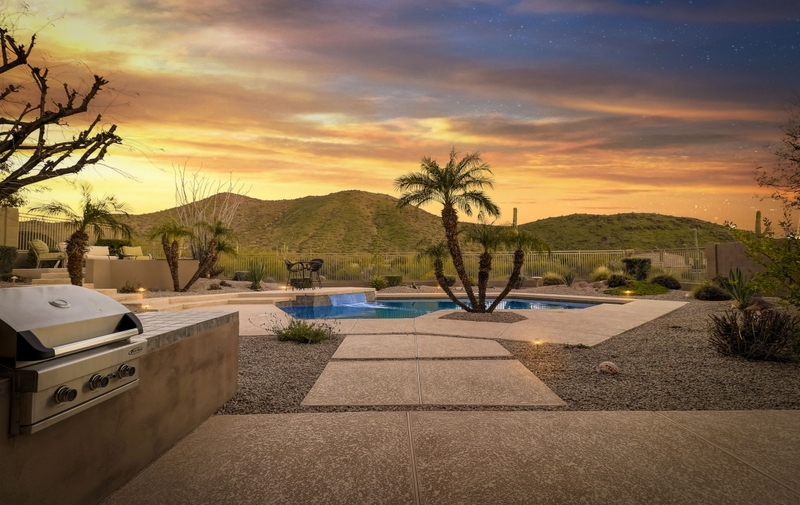 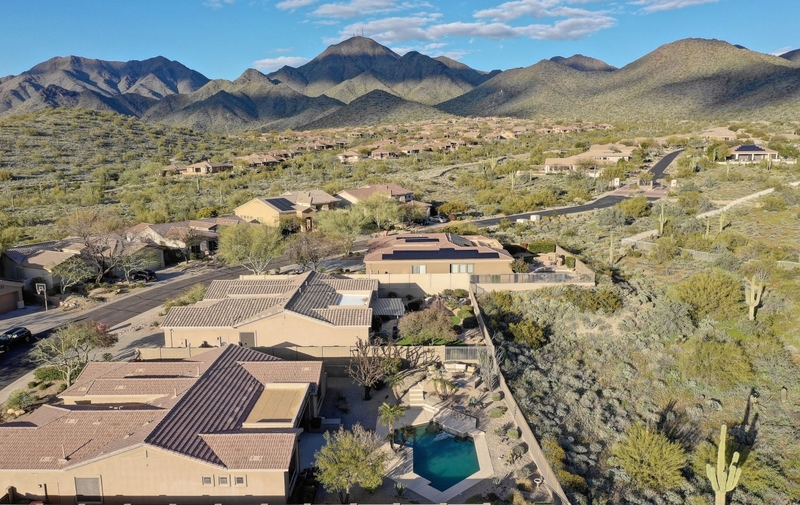 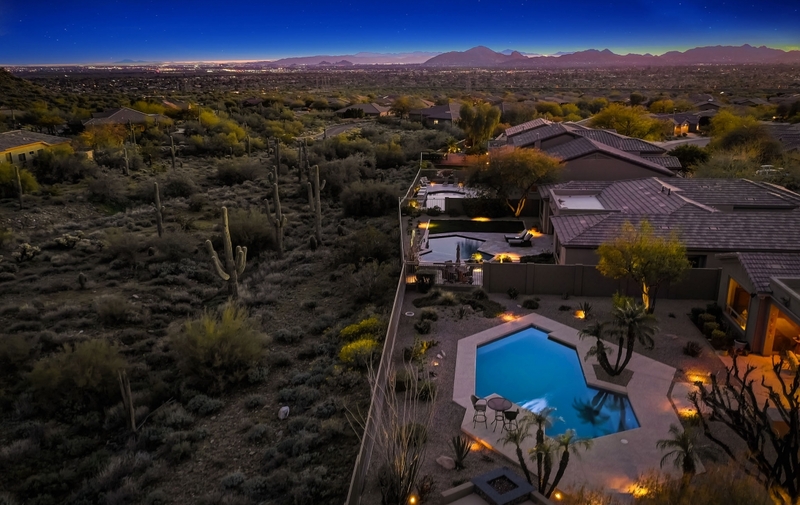 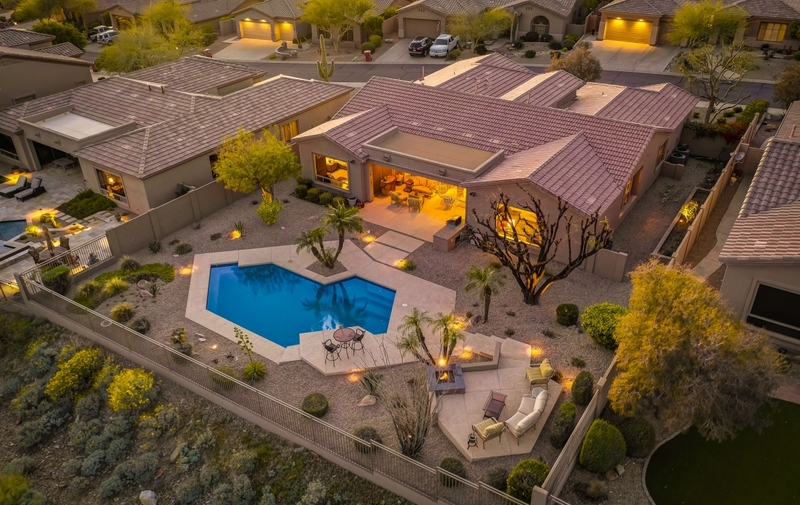 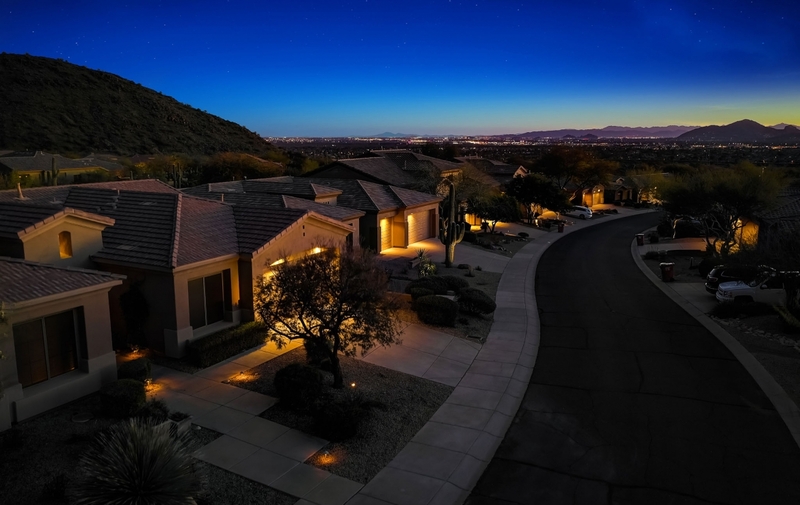 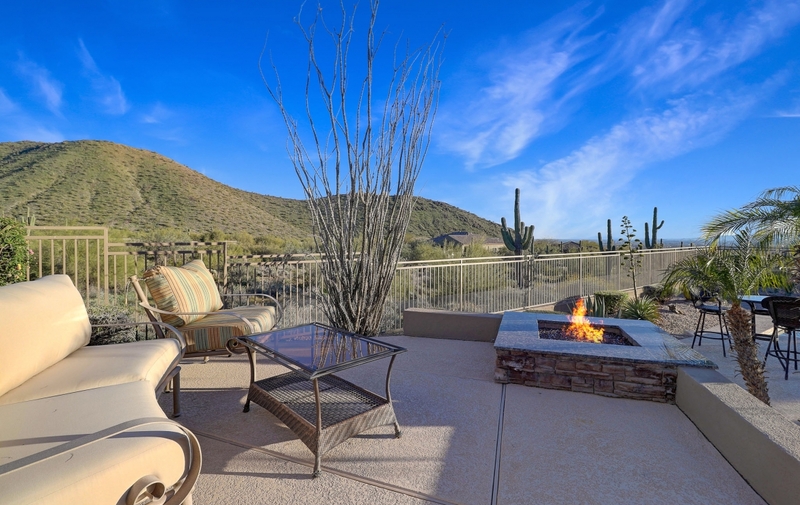 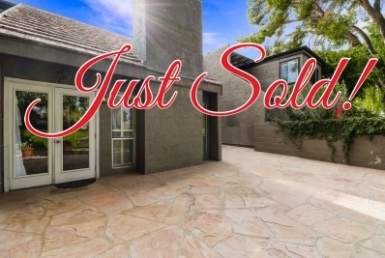 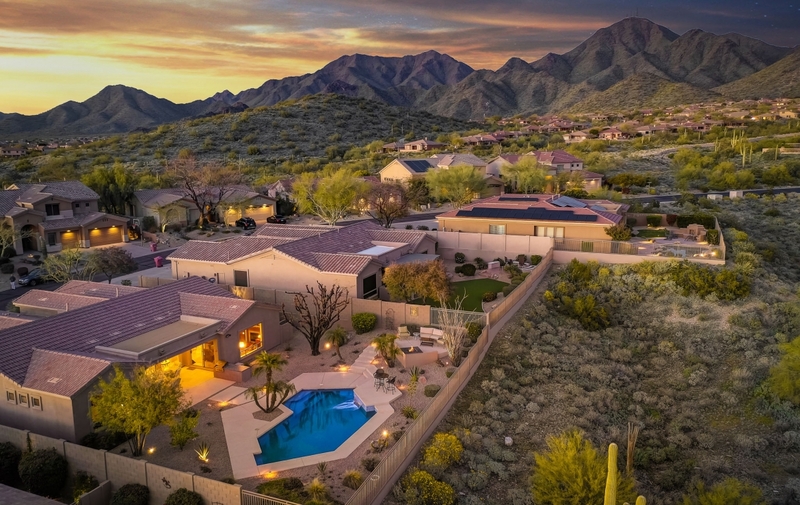 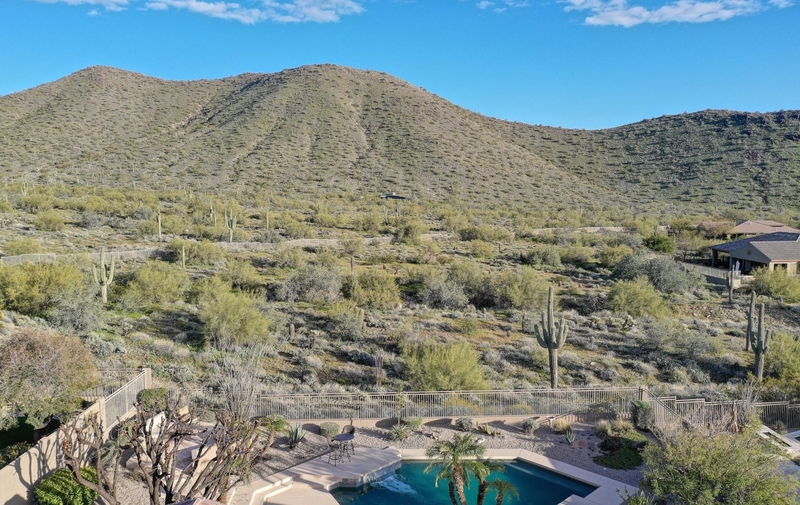 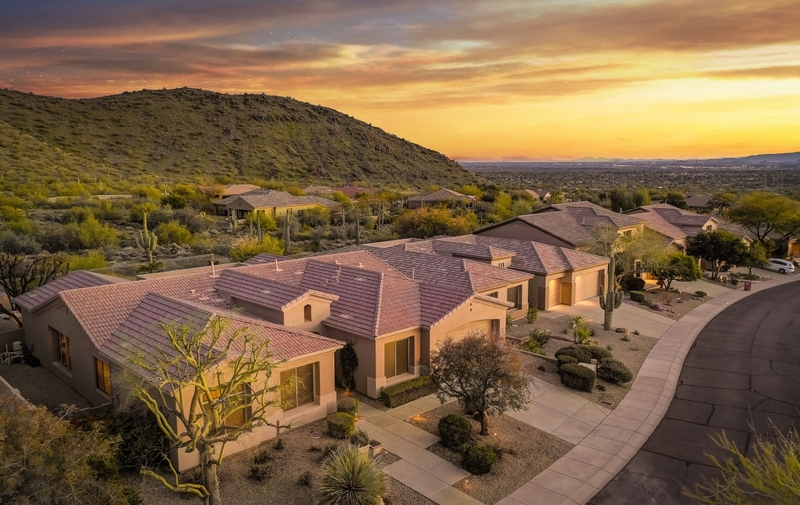 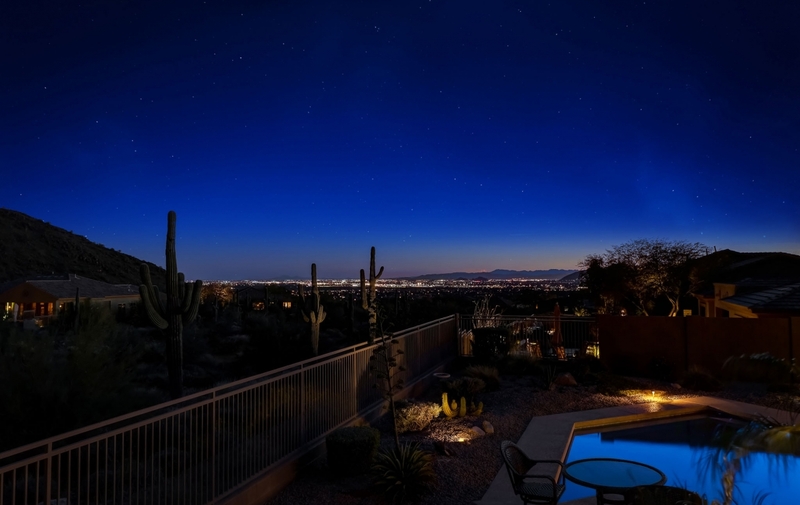 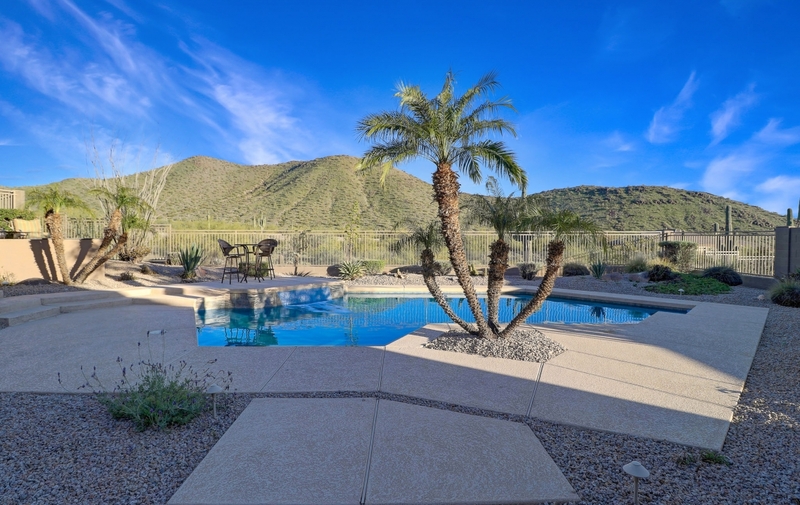 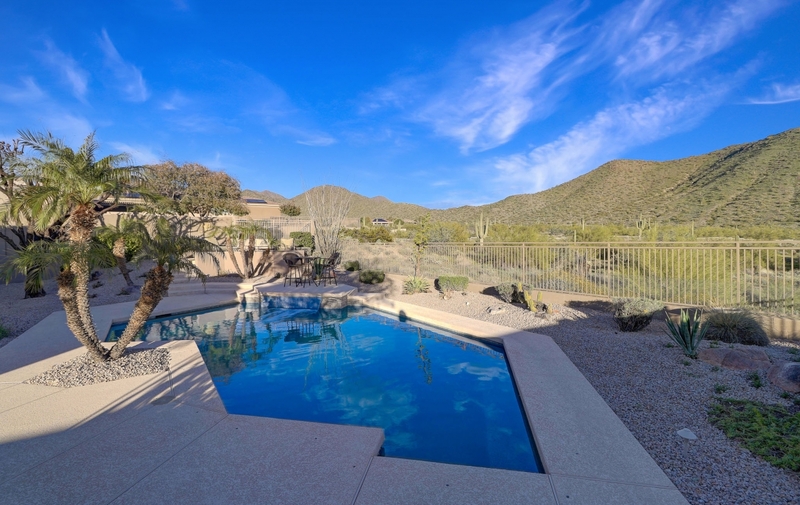 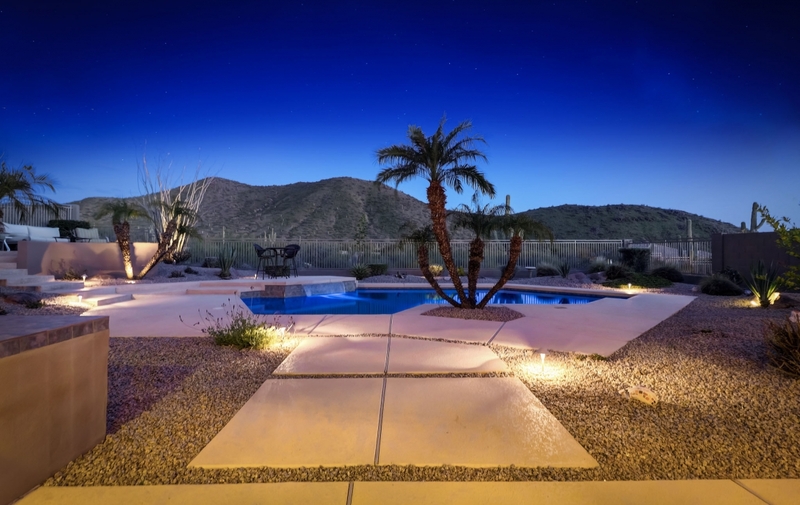 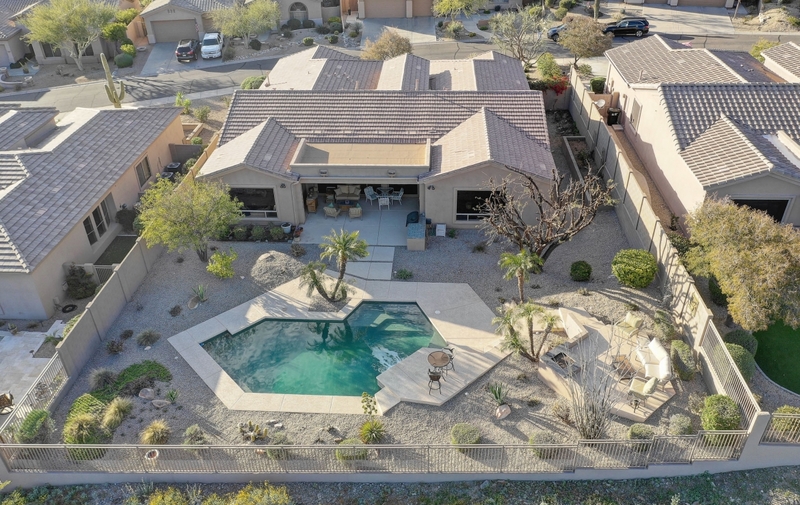 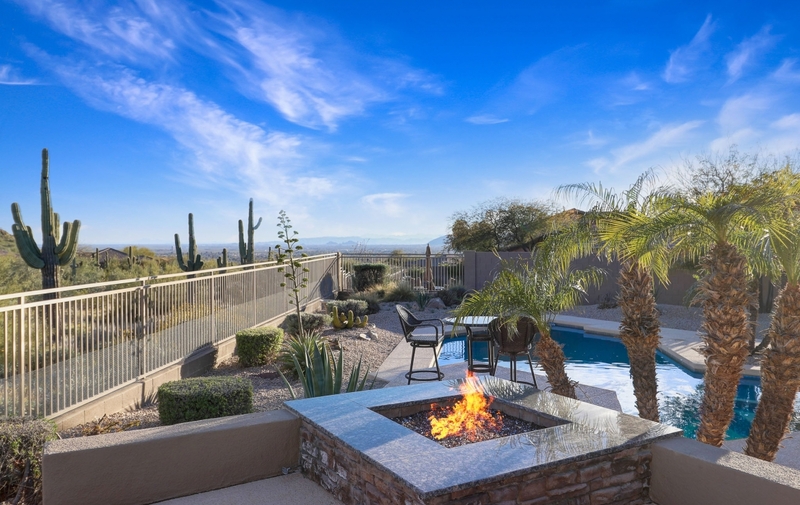 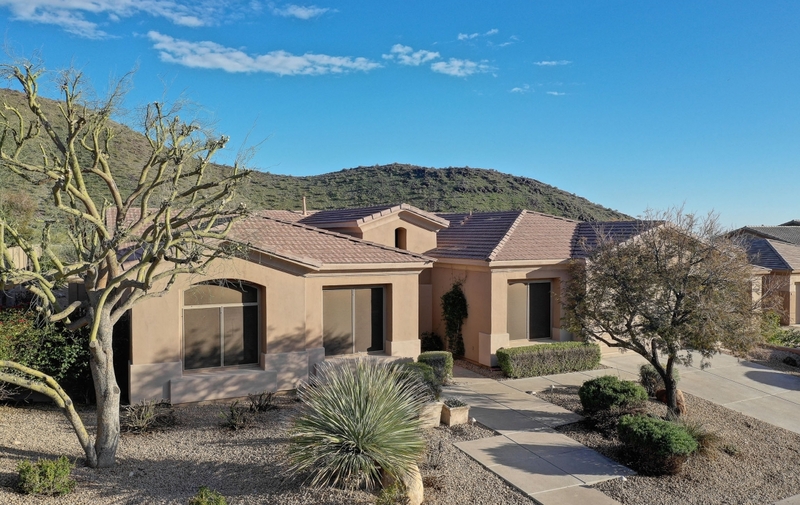 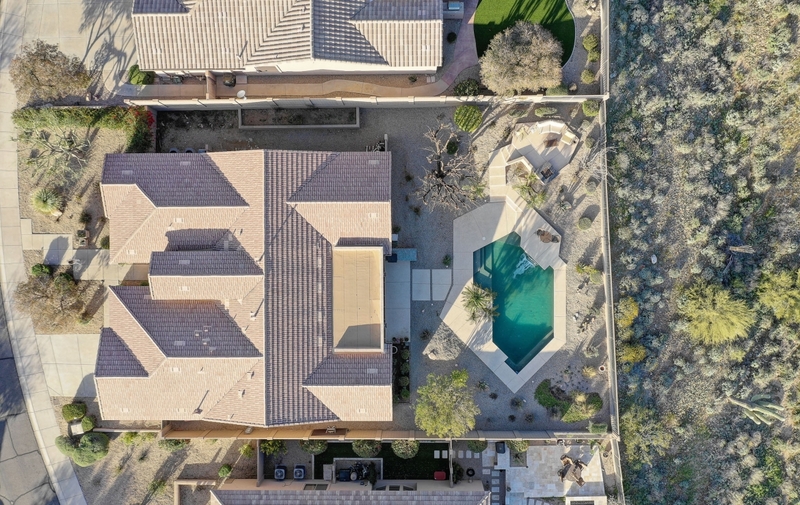 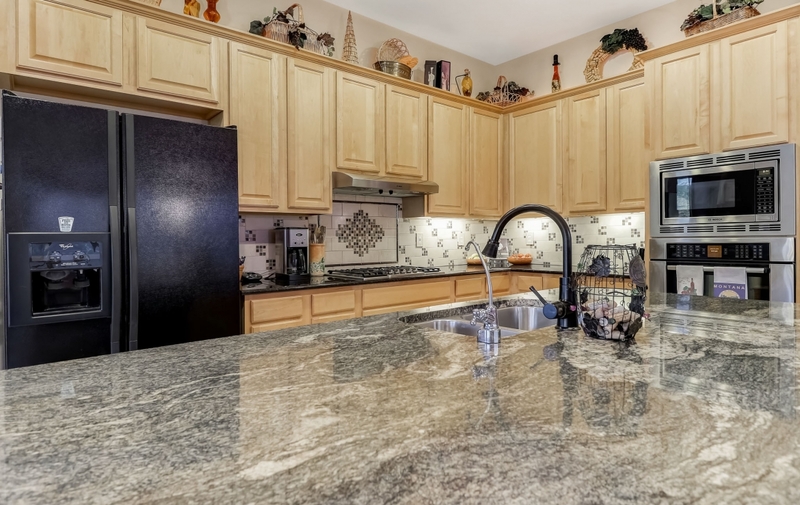 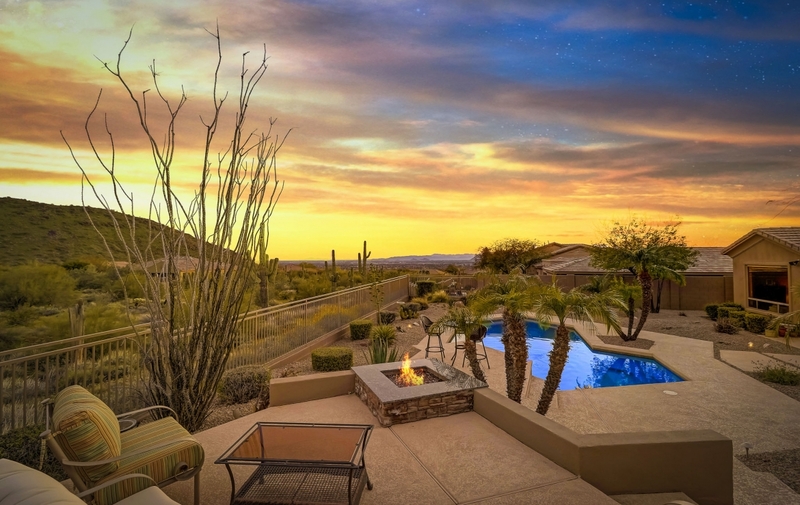 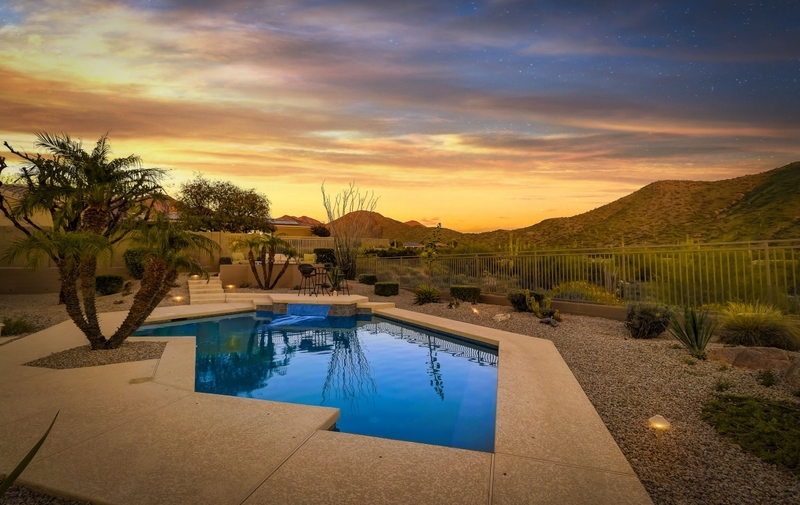 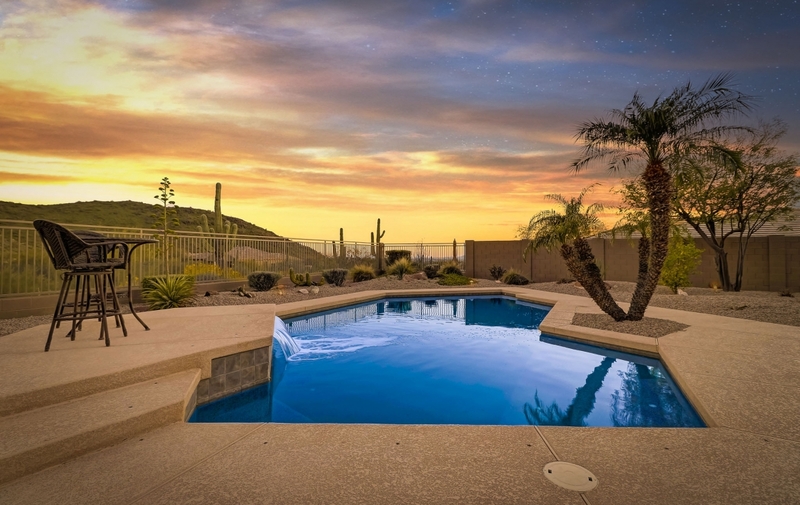 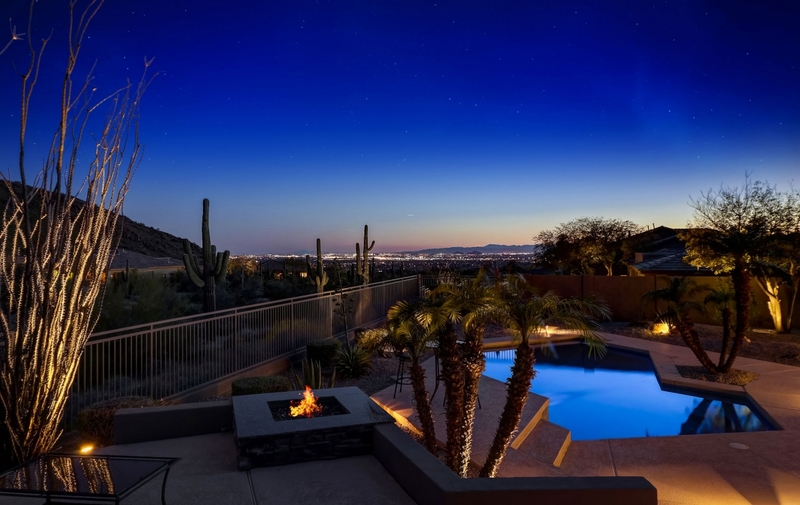 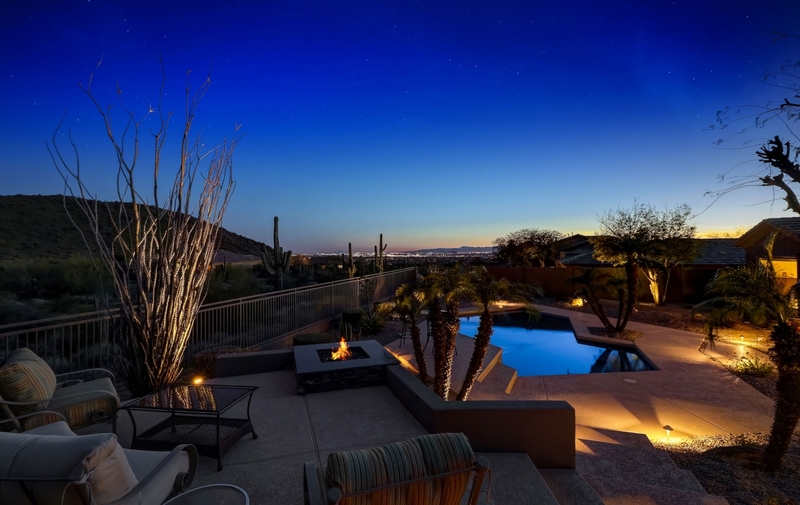 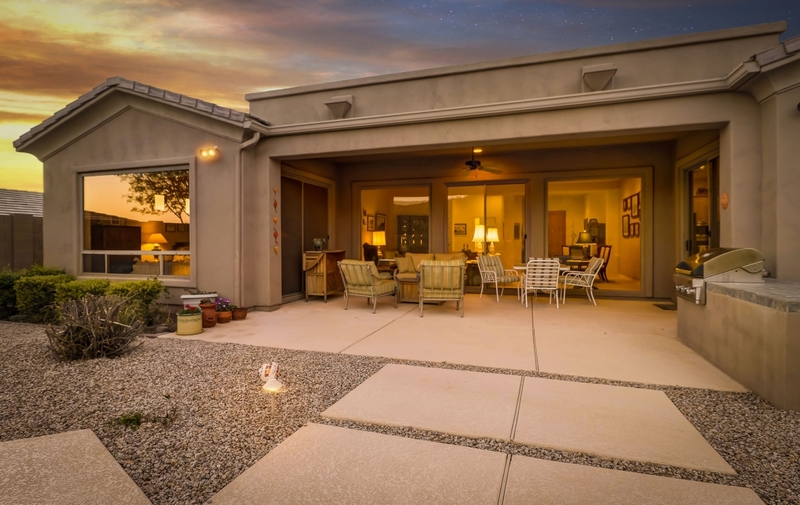 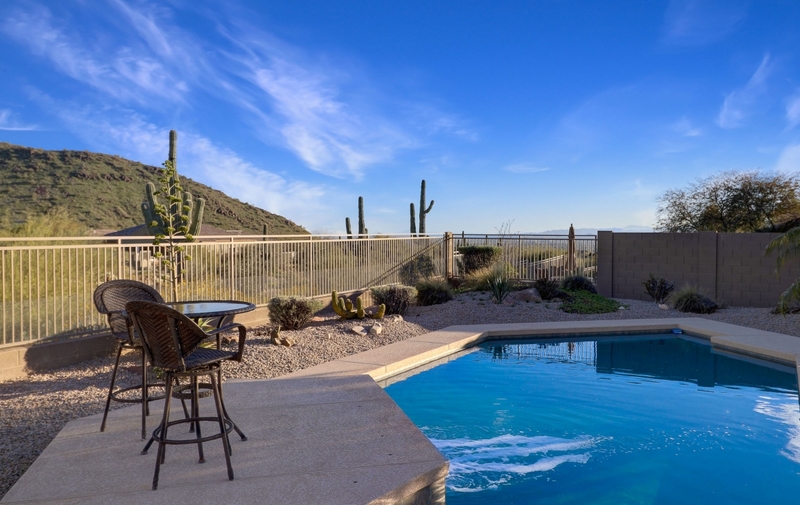 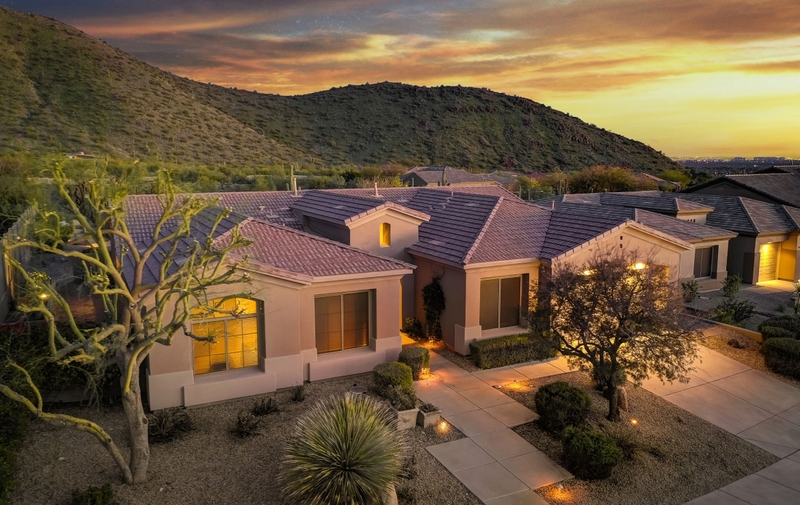 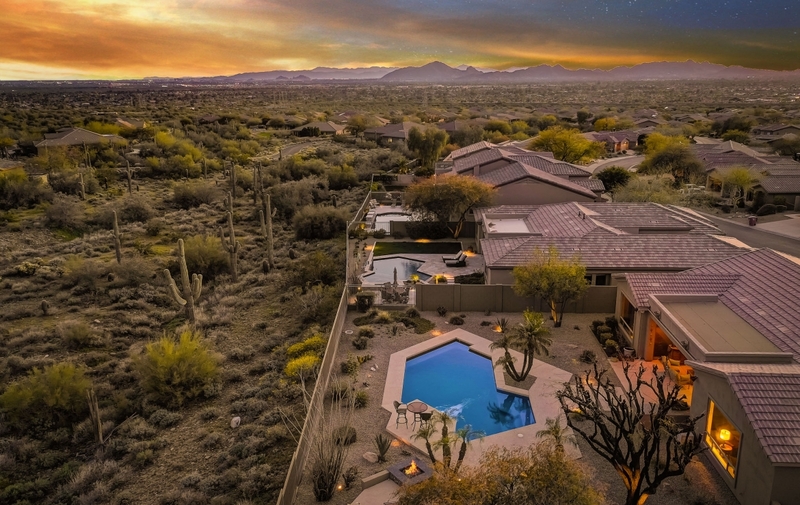 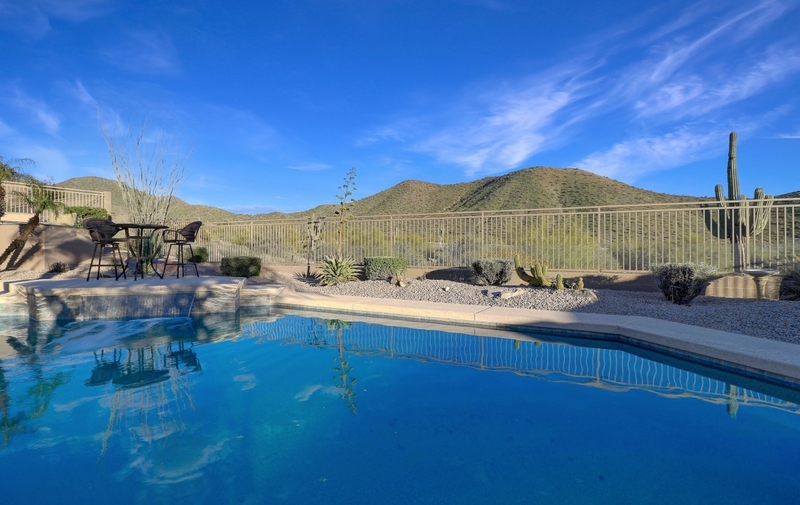 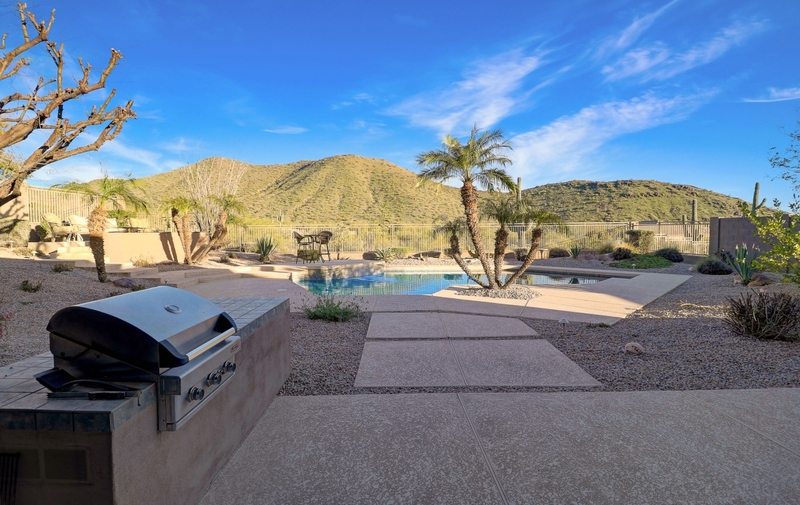 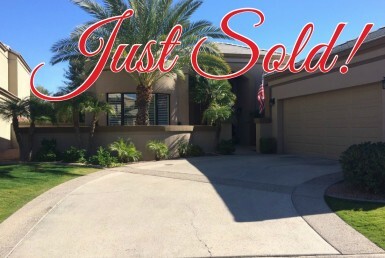 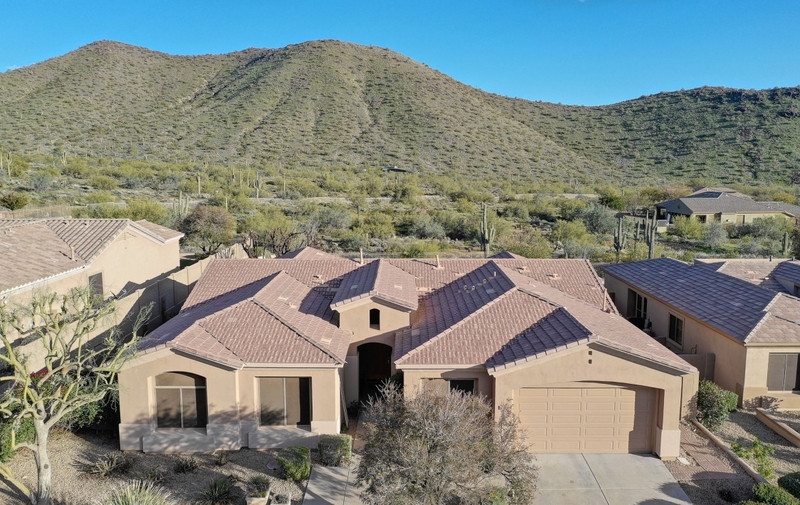 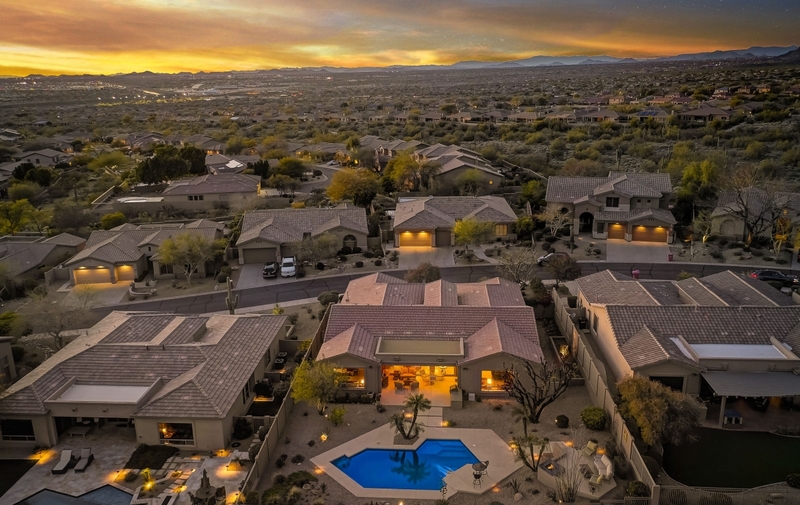 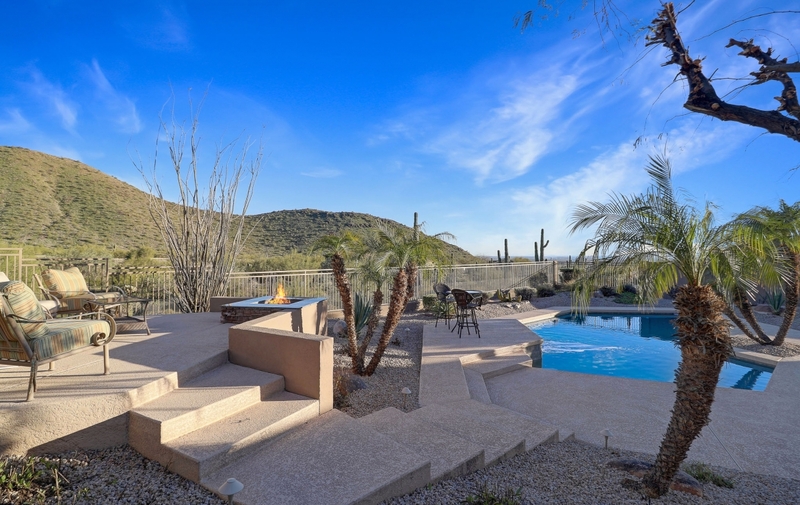 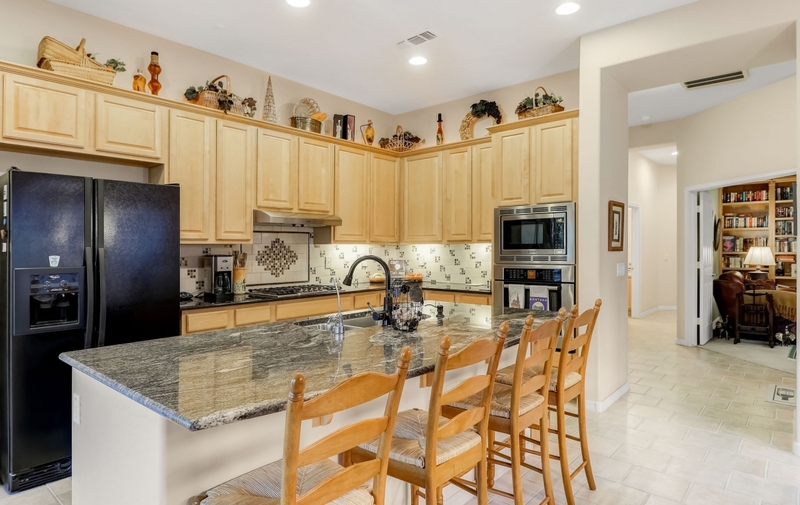 City lights & Mountain Views abound from this very private single story Mcdowell mountain home. 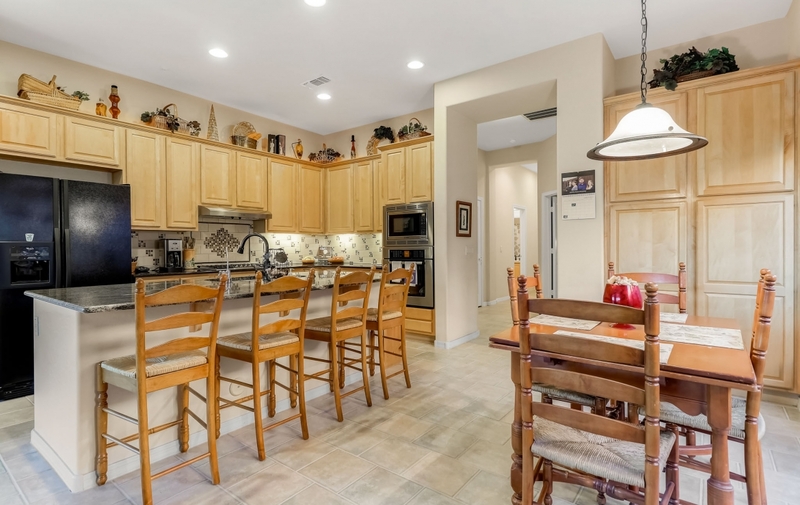 Kitchen Updated in 2013 complete with maple cabinets and Bosch appliances. 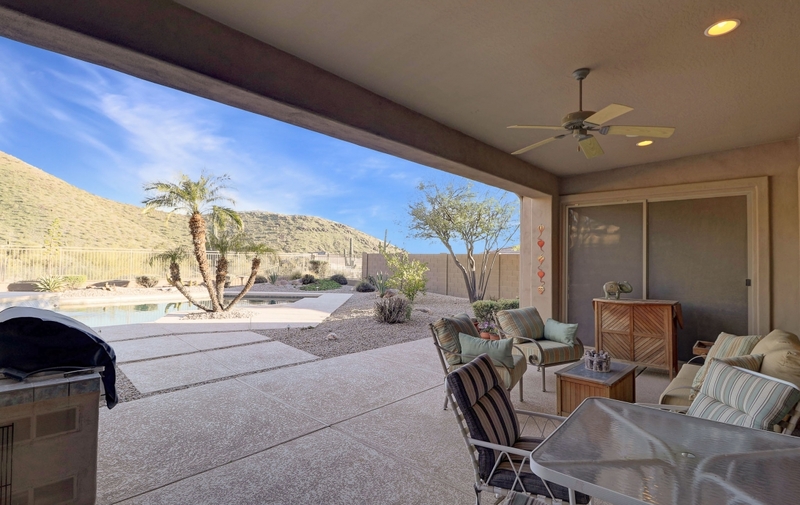 Floor to ceiling windows in the master bedroom. 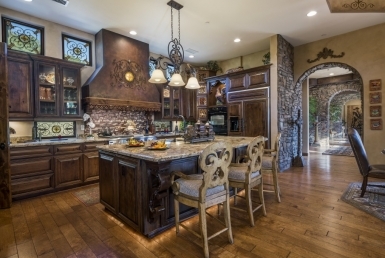 Fabulous 500 bottle temperature controlled wine room. 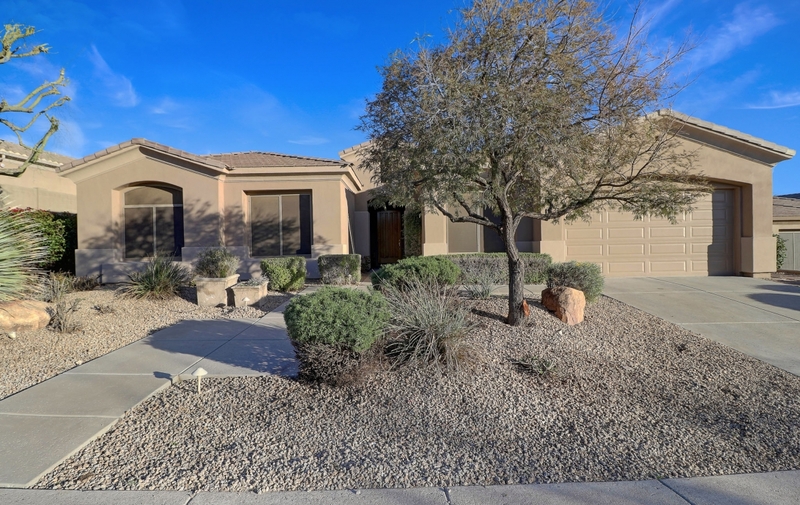 Third garage bay has been converted to bedroom/office. 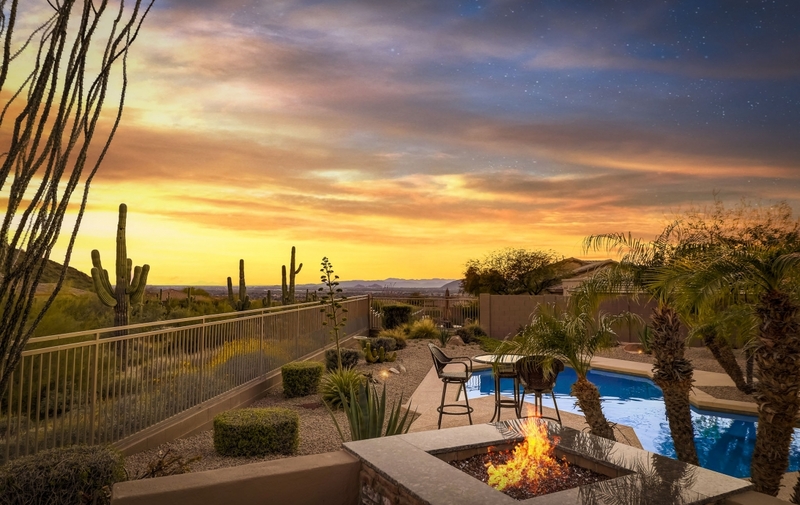 Entertainer’s dream backyard with fire pit, BBQ, and Pebble Tech Pool with unobscured preserve views as your backdrop to your outdoor oasis.